Low (safety) by state environmental protection certification. Low fast mist which is convenient to use, gently wipe can prevent mist. Low (longer-lasting) a wipe, can no longer fog 24 hours a day. Convenient low (save) don't have to be kept sealed after use, prevent mist not volatile matter. 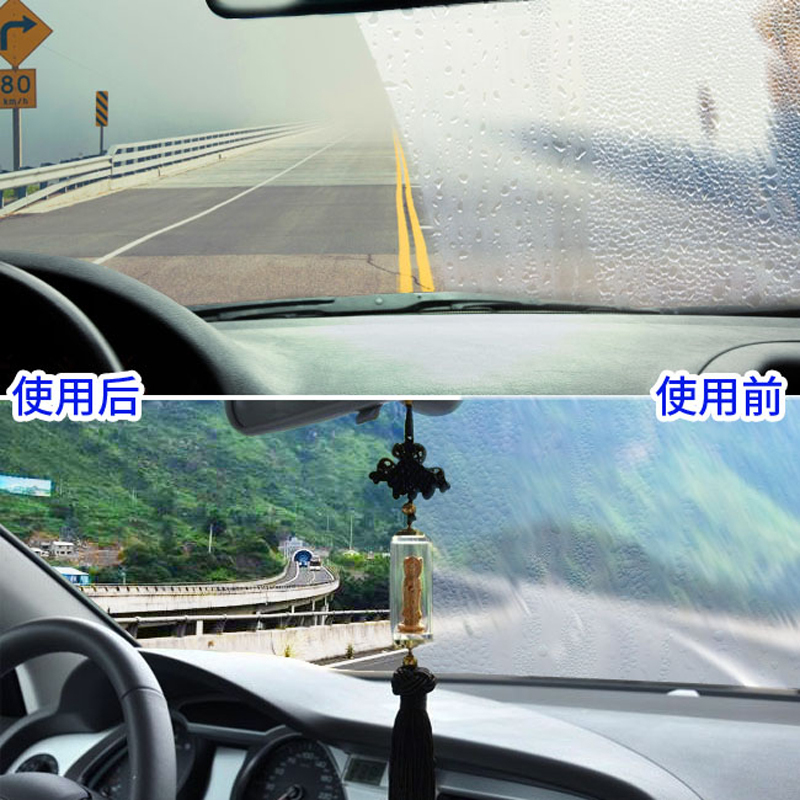 Low (apply) for automobile and motorcycle cap and bathroom glass. Method 2: use wet cloth to wipe first carriage inside the glass, the glass product for a small amount of water, in the use of this product is wiped. To facilitate this product after wiping the glass surface covered with a layer of unique hydrophilic membrane. Can keep the area no longer fog in 24 hours. Instructions for use: Before using this product, wipe with a damp cloth or a wet towel and wipe again with an anti-fog towel. The glass cart must have moisture or mist, so wiping will have a certain effect. Ineffective wipe directly on the dry glass, please remember! thank you very much!